This is not an easy task. The truth is that certain domain names, like most one word common names, have been taken long, long ago. Names like “bicycle.com” or “food.com” or “fitness.com” are either in use by someone or available for sale for very high prices. The same is true of two or three or four letter .com names. An example would be aaaa. com, or abcd.com. There were not many of those to start with, and those have been scooped up over the years by domain investors, including overseas investors. So what’s the solution? Get creative. First, there are hundreds of thousands (or more) names that are owned or parked at domain registries like Godaddy.com. One that fits your needs may be available for sale at a reasonable price. The renewals for .com are very low, so even if you have to pay a “steep price”, you will then own your dream name forever, as long as you renew it yearly at a low price ($12-$15). Another way to get a good name is to find one that is available for a lower price because it is longer (two or three words) or is using a non-.com, like .net or .us. There are also new top level domain endings like .club or .IO. There are many choices and considerations, so reach out to me and let’s see if I can help you. Some of the other considerations would be how you are going to use your domain, do you need to also get a trademark with it, do you already have an existing business but the exact name you need is already taken by someone else? A lot to think about, but try to get something that you can live with and work with for the coming years. Your name is your most important asset. We can help you to select a great domain name that describes your business. Start off on the right foot. Get your website set up and running. There’s thousands of web designers but it is important to FIRST plan your site to fit your needs. We also offer both still photography and video marketing services. 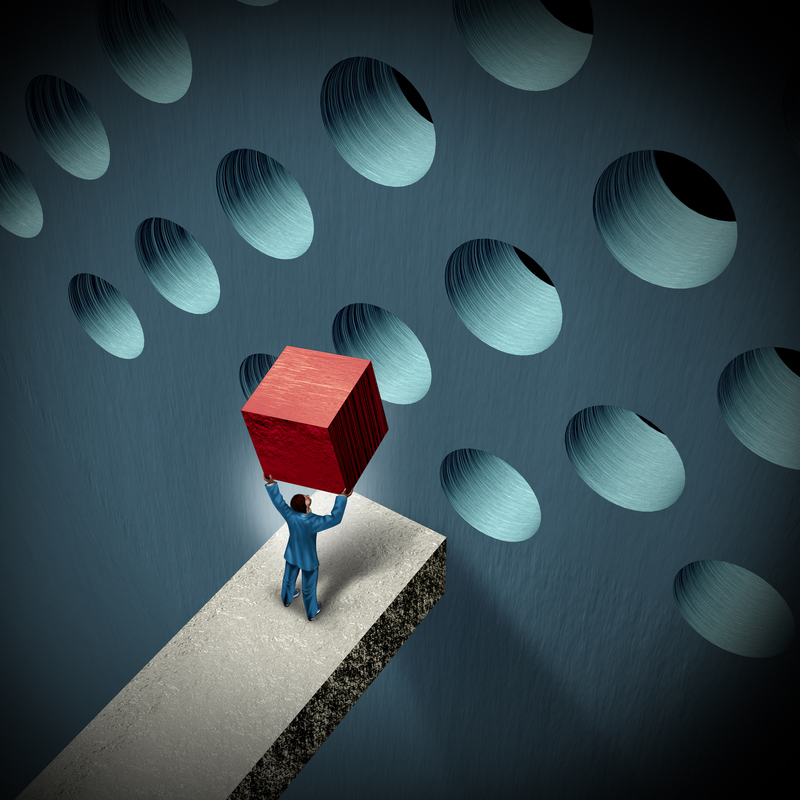 Most folks are not only visual, but they will often opt for the easiest way to see a message. 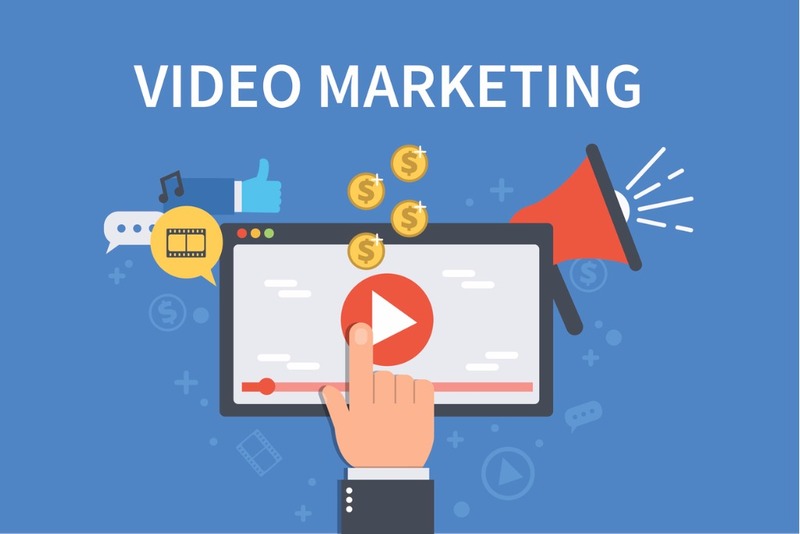 Video usually gets more attention than a written document. Today’s competitive marketplace is much more fierce than it was 20 years ago. Things are changing very fast in every way. Digital marketing gurus know that at least 50% of the time folks will be using a smartphone rather than a computer to access a web site. It is important that your web site will scale to a smartphone screen, as well as fill a computer screen. Remember the yellow page books you used to thumb through in the old days? They are mostly (but not completely) gone. Again, the smartphone is used by folks to seek out what they are looking for, using search engines like google and bing. Your marketing must take this into consideration. 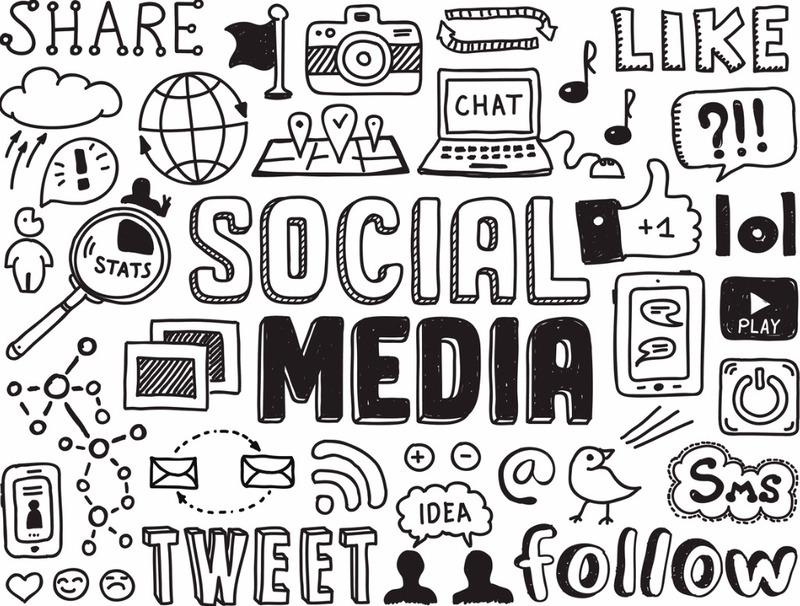 Using social media is important also, but be aware that there are things like blog posts that get indexed more than facebook, so it is important to know where to put your effort, and how to combine social media with your web pages. There is no real template for everything you have read on this page – each business is different and needs a customized digital, web, and social media program that fits your company. Send us an email with your phone number so we can set up a time to discuss your goals and needs. 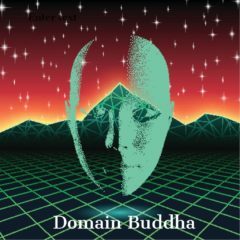 You can email me direct: domainbuddha@gmail.com or click here to go to contact page.